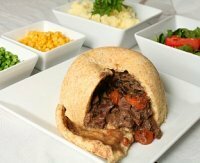 Every English family has their own traditional recipes for savoury steamed puddings, roasts, casseroles and pies. Some are warming winter fare, while others make delicate starters for a dinner party or a light mid-week lunch or supper. And cookery and lifestyle magazines resurrect old favourites or come up with tasty variations on traditional recipes to cheer us all. 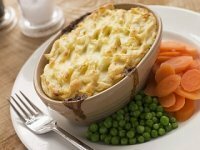 Casseroles, puddings and pies have always been the thrifty cook's means of stretching ingredients to feed a few more hungry mouths. Even when cooking for a small family rather than a crowd, these recipes come in handy. 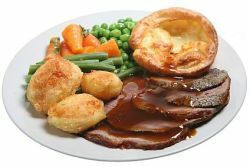 Roast potatoes, crisp on the outside and fluffy in the middle, are a typical English side dish, while the famous Yorkshire Pudding can double up as a main course dish at lunchtime. An indispensible part of a traditional Sunday lunch, Yorkshire pudding is also often served as a lunch dish, or even a maincourse dinner. That's mainly in Yorkshire, mind, but if you look at this tasty image, you can see why it works. 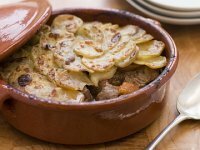 Lancashire Hotpot is the original slow cooker food. It's said that the Lancastrian millworkers dropped the pot off at the local bakers on the way to work and collected it hours later on the way home perfectly cooked. 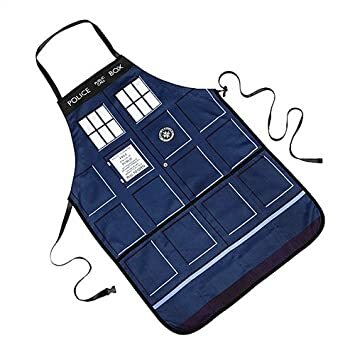 Use your oven or a slow cooker if you don't have a baker's oven handy. 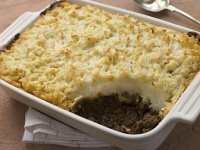 Minced beef in a rich gravy, covered by mashed potatoes and baked until golden and bubbling... wouldn't you love to come home to a cottage pie on a cold and wet night? 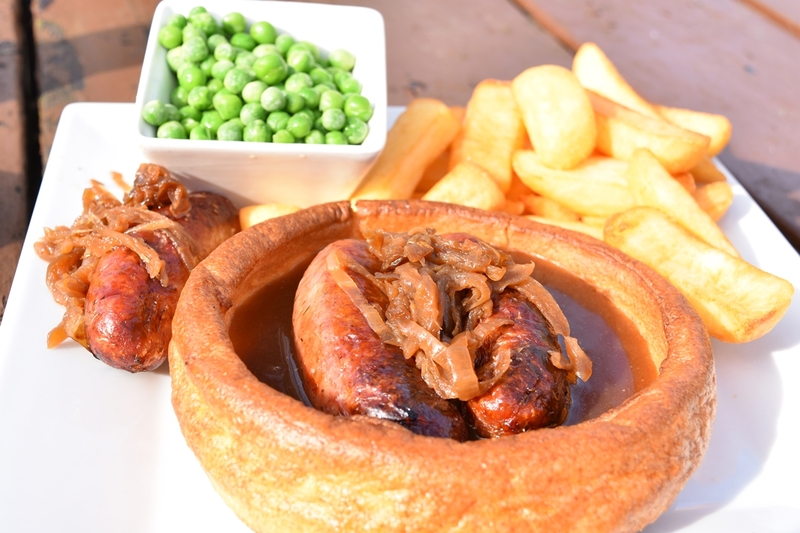 Toad in the hole or sausages baked in Yorkshire Pudding batter is a firm favourite with children. And if you're adventurous with your selection of sausages, you'll score a hit with the adults, too. 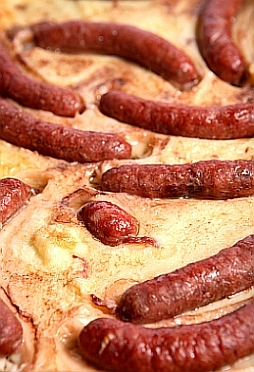 Toad in the hole is a dinner that takes care of itself. All you need to serve alongside are green peas and a big jug of gravy. Another classic dinner recipe, this time based on minced lamb. Serve it with peas and maybe some spicy chutney and you'll forget that it's raining cats and dogs outside. 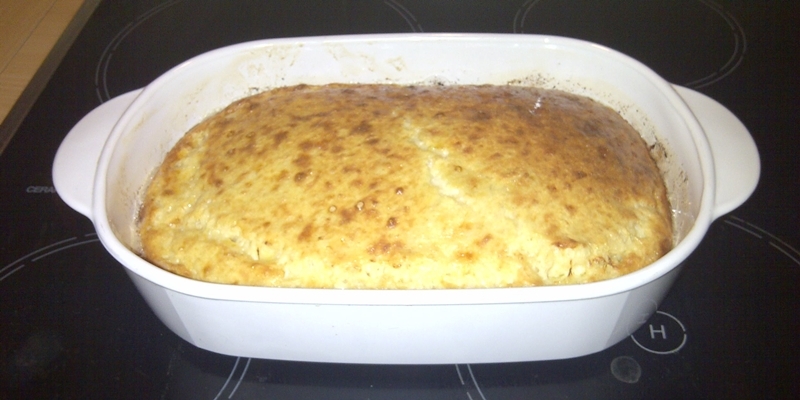 The ultimate in bread and cheese for chilly autumn evenings, Cheese Pudding may once have been a thrifty nursery food, but these days it can be a tasty heaven for grown-ups, too. Just serve with a salad of bitter leaves and a large glass of red wine. 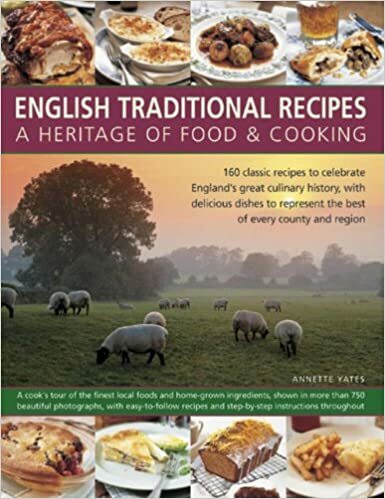 There are plenty traditional English recipes for tasty family dinners or suppers and every time I open a cookery book or talk to friends and acquaintances, I'm bound to find more. So far, this is only a very small selection, but I'm going to be adding others all the time, so please check back. There's lots going on in an English kitchen between breakfast and supper. 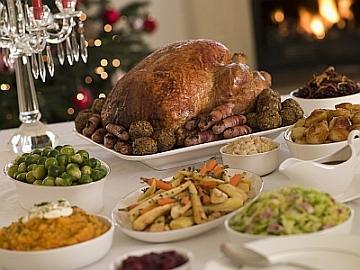 Return to the traditional English recipes page for more ideas about what to cook.